Literary Agents – Get free access below to the most comprehensive Guide to Literary Agents online or in print. 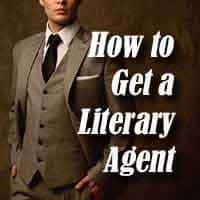 It features insider information by a former literary about How to Find a Literary Agent and How to Get a Literary Agent (for authors of all book genres). 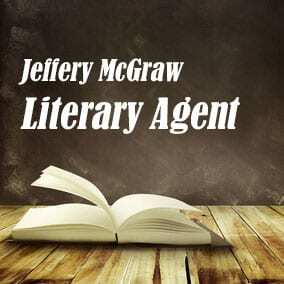 This website also provides free access to the most accurate List of Literary Agents. Our Directory of Literary Agents has the most up-to-date information about Top Literary Agents, New Literary Agents, and Literary Agents Looking for New Writers. We’ve helped authors of all genres, at all stages of development, around the world, get top literary agents, publishers, and book deals. Once you become a premium member of our community below, you’ll find answers to all your questions about literary agents. It doesn’t matter if you’ve already worked with top literary agents in the past and you’re now seeking new representation–or if you’re just getting started. We can help. 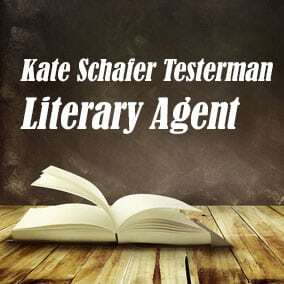 * Do I need a literary agent? * What do agents do and how do they work? * How do literary agents get paid? * What is a query letter, synopsis, and book proposal? * How can I make my pitch materials stand out? * What is the best way to submit my book to literary agents? 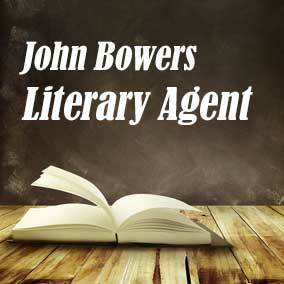 * How can I determine which literary agents are best? * How can I find literary agents who want my type of book? * What do I need to know about simultaneous submissions? * What can I do to increase my chance of getting multiple literary agents offering representation? * What is the best way to interpret the feedback I’m getting from literary agents? 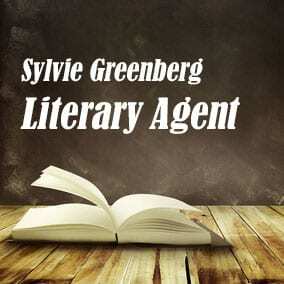 * What questions should I ask a literary agent who wants to work with me? 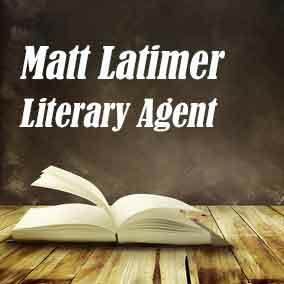 * What do I need to know about literary agent contracts? * What is the best way to leave my literary agent and find new representation? Authors of all genres (fiction, nonfiction, and children’s books) have used our information about literary agents to get top literary agents such as: Mark Gottlieb, Jill Marr, Stephany Evans, Don Fehr, Felicia Eth, Bill Contardi, Jennifer Di Chiara, Jim Hart, Sarah Jane Freymann, Matthew Carnicelli, Harvey Klinger, and more. Who knows? You might be next. Enter your first name and email address below now for free instant access to all our best information and resources about literary agents.